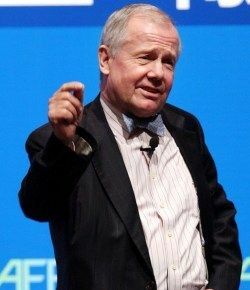 Jim Rogers has an estimated net worth of $300 million. His net worth is attributed to smart business ventures and his success in writing. He was born in Baltimore, Maryland in the United States of America. He currently lives in Singapore with his wife and daughters.